The Element 1 Queen Adjustable Base by Ergomotion at Miskelly Furniture in the Jackson, Pearl, Madison, Ridgeland, Flowood Mississippi area. Product availability may vary. Contact us for the most current availability on this product. 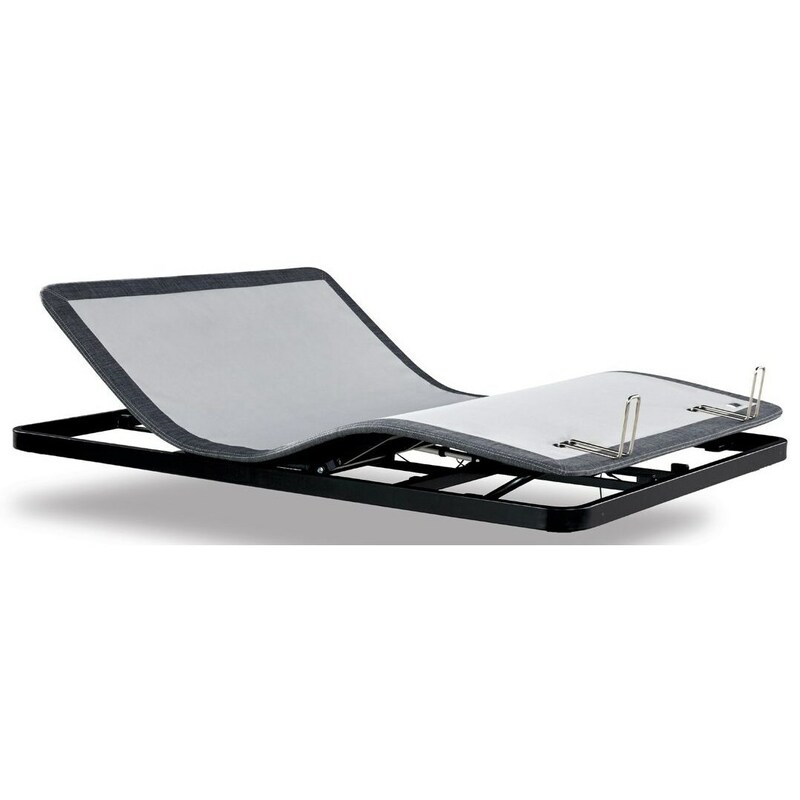 The Element 1 Adjustable bed insert, from Ergomotion, is a non-intrusive way to turn your current bed into an adjustable bed. This slim profile adjustable base fits right into most beds, in place of the foundation, and is virtually invisible when in flat position. You can then enjoy the benefits of pressure relief as you raise your legs; raise your head to eliminate snoring or for ease of watching TV or reading. Never has owning an adjustable bed been more inviting. The Element 1 collection is a great option if you are looking for Mattresses in the Jackson, Pearl, Madison, Ridgeland, Flowood Mississippi area.